Jillian Pransky is a renowned restorative yoga teacher and mindfulness expert. 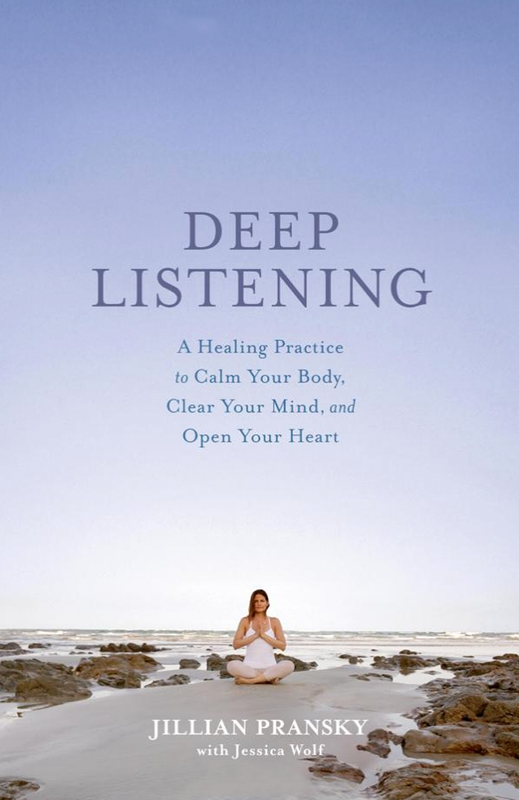 Equal parts instruction, theory and memoir, Deep Listening is a book version of one of her highly acclaimed workshops. Jillian and I worked on this project together from proposal to final manuscript. Published October 2017 by Rodale Press. Laura Zinn Fromm is obsessed with food. 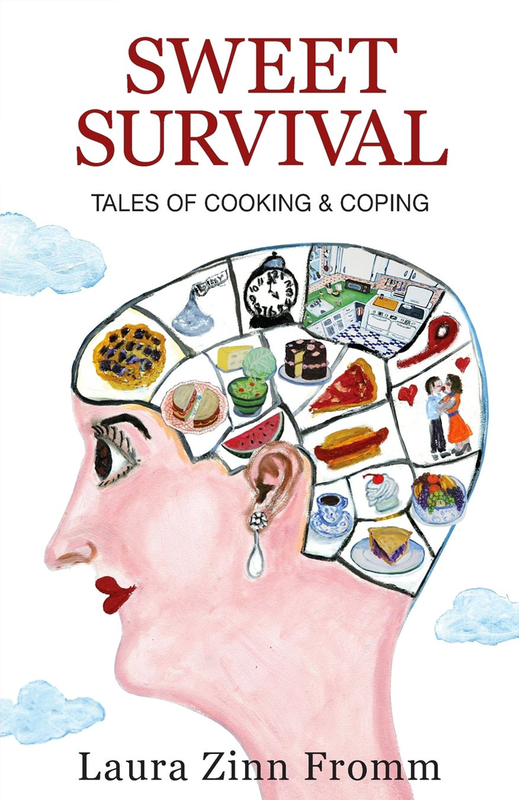 Sweet Survival, her first book, is a combination cookbook and memoir in essays. We worked together on this project from its inception. Through editing this book, I actually learned how to cook. Published October 2014 by Greenpoint Press. As a parenting mentor, Susan Groner offers guidance to both new and seasoned parents in her gentle, relaxed way. Sue and I worked together to write and structure her first parenting book into the easy, accessible format of the 100 Ways Series. My favorite tip here is number 1: Say YES with joy. Published November 2017 by Daily Success.